Fig newton cookie recipe. Pin it! Wearing: Essie lilacism nail polish. 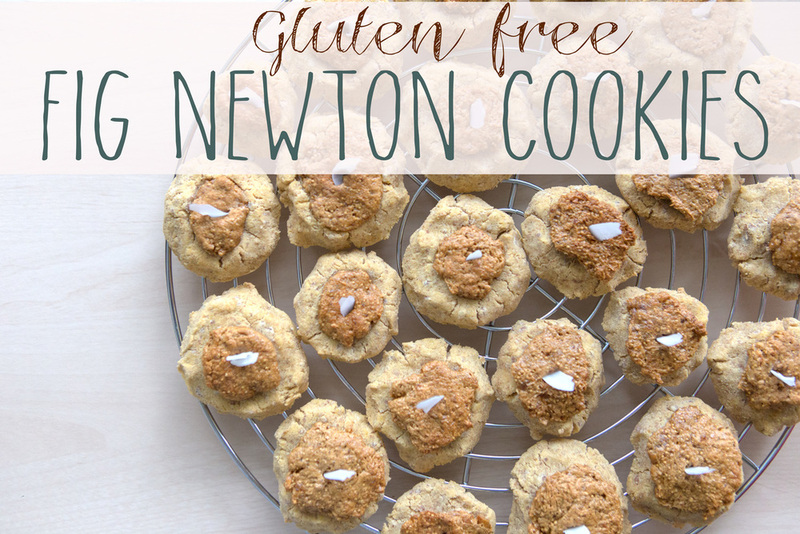 Paleo fig newton cookies - pin it! It's funny the things that stand out to you when reminiscing about a trip. One of the things that stands out in my mind about my trip to Dubai? The figs. They were absolutely perfect. Super soft as you bite in, but crunchy when you get to the little seeds. Sweet without being overwhelming and were basically the most perfect snack while out and about. Sigh. Anyway, fig newtons used to be my favorite growing up, so when the idea popped into my head to make a healthier cookie version, I ran with it. The end result is everything you want in a healthy cookie - a soft and chewy cookie with a hint of almond, a sweet and candy-like fig topping with that signature pop of the seeds. The only problem is working up enough self control so you don't eat the entire batch. For the cookie: Mix dry ingredients together and wet ingredients together separately, then add the dry to the wet mix, mixing as you go. Refrigerate crust for 1 hour to let the flour absorb. For filling: Put the figs in food processor or high powered blender with honey and cinnamon, and mix until relatively smooth. Refrigerate the fig topping for 1 hour. After an hour, take the cookie dough and shape them into golf ball size pieces, pressing them down so they're flat. Take a small piece of the fig topping and roll into a ball and then flatten. Press the fig topping into the cookie so it sticks. Bake for 20-25 minutes. When you remove, garnish with coconut flakes.